Colorado Springs is a trip like you have never experienced before. Not only does Colorado have beauty that can’t be easily found anywhere else in the country, but it offers students an incredible adventure like no other! 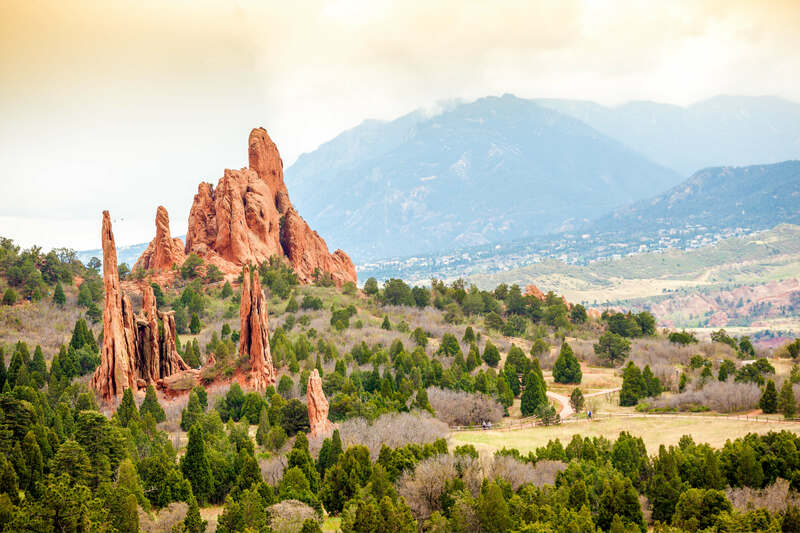 They can cross the world's highest suspension bridge, white water raft travel through caves and more during their group tour to Colorado Springs. Your group will make memories like never before!